It's Mario on Google Maps! March is quite a gigantic month for unofficial holidays but for Nintendo the month comes with all the celebrations. March 10th the Mario day needs no mention today and Nintendo lives it up with all the excitement. Unlike yesteryears, this time Nintendo has partnered with Mario to bring innovative Mario icon on the Google maps. Purely an innovative way to remember our own Mario who has made our childhood memories worth reviving. In order to celebrate Mario day this year in all its glory, the Google maps on Android and iOS devices will have a Mario Time. As Google has announced it, Mario will be made available in the latest Google maps from 9th of March 2018. Users will see a new yellow “?” icon next to their destinations, meaning Mario will become the navigational arrow and will appear in his kart to accompany you on the journey. Mario will remain available as a position marker on Google maps across the globe for a week. And, for the users, there is a hidden Easter egg that will appear after they tap the “?” icon 100 times that will bring a 1-UP sound just like it sounds with Nintendo’s games. This is not for the very first time that Google has brought such an innovation to its map. Google keeps surprising its users with such alterations time-to-time on its Google maps. In the past, Google has also celebrated the release of Star Wars and Force Awakens by bringing exceptional features to its maps. 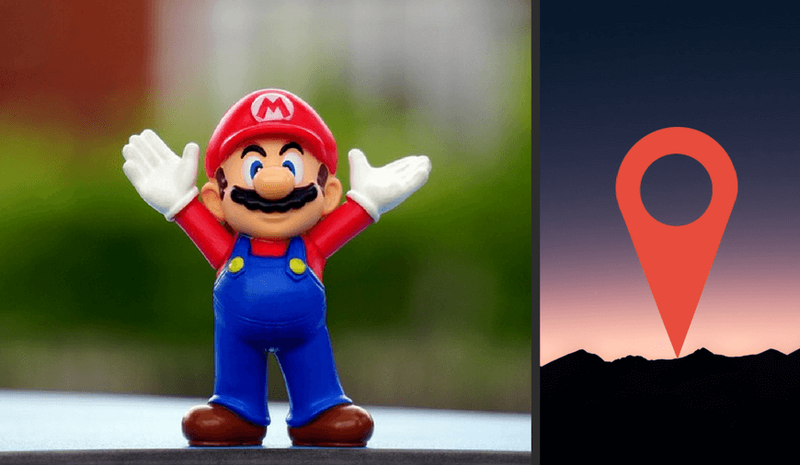 March 10 is designated as Mario day for no other reason than the acronym “Mar10” looks similar to Mario’s spelling. It has been a big year for Mario owing to the release of some of the most amazing games for the users. These games have truly inspired and entertained users. Google’s move of integrating Mario on its map is no less than an achievement for Nintendo. While for users they have a chance to see Mario in all its glory driving along with you in the real-time to your specific locations. What can get better for a real Mario fan? With all these benefits, Mario’s creators are having a good time with all the perks coming along the company’s benefits. There are plenty of advantages to which Mario becoming the best-selling games for Nintendo Switch is the biggest of all. In case, you are one of the Mario fans, do experience your ride along with Mario! What KotlinConf 2018 Has Brought Up For You?